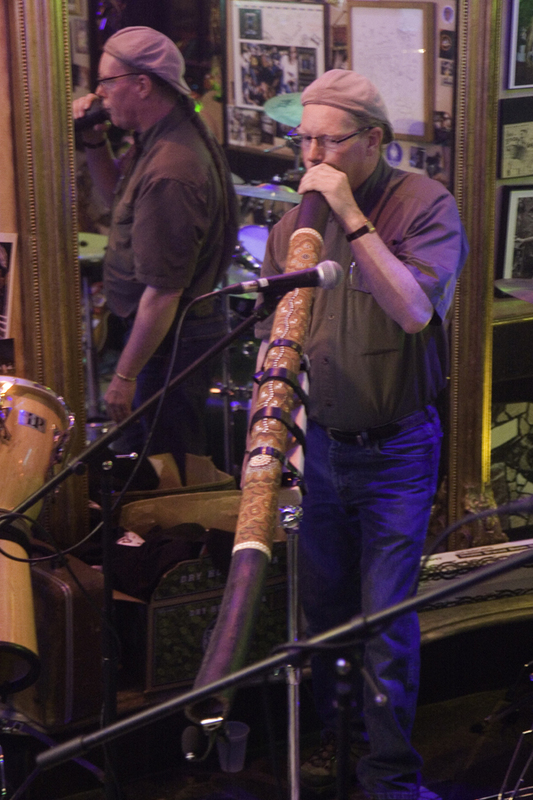 Gemologist John Heusler DBA Slabs To Cabs - What In The Heck Is A Didgeridoo? Diamond Pacific Dealers? YES WE ARE! What In The Heck Is A Didgeridoo?? What In The Heck Is A Didgeridoo? A Didgeridoo is an aboriginal wind instrument from Australia. I play professionally and give lessons. I have over 100 Didges! I am ADDICTED!﻿ Please help me! One of my MANY didges. This one is made from Agave which is what they make Tequila out of. This is when I had a pony tail. LONG gone now! 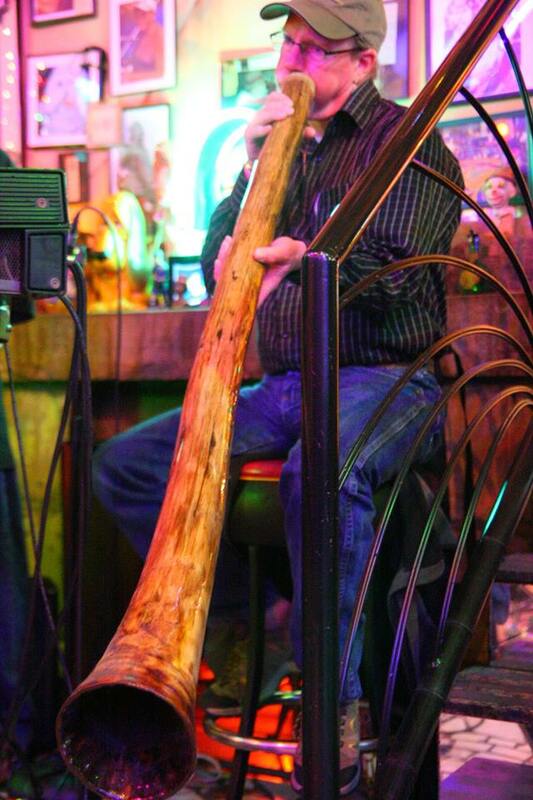 One of my favorite Didgeridoo's here. A fine hand painted didge made from Eucalyptus tree from the Blue Mountains of Australia. This was made by the well known Didgeridoo maker Lee Shuster from Australia. Copyright 2012 Slabs To Cabs. All rights reserved.